Filing for bankruptcy should only be used as your final option. Do not take bankruptcy lightly. Sure, when you file for bankruptcy, many of your existing debts go away. But there are consequences that are quite serious. The scars of filing for bankruptcy may stay with you forever. When you file for bankruptcy it will devastate your credit. If you were planning on buying a car or a house in the near future, dream on. Having a recent bankruptcy on your record will make borrowing nearly impossible. If you do manage to qualify you’ll most likely have a high interest rate. The consequences of a bankruptcy stretch further than just your borrowing ability. 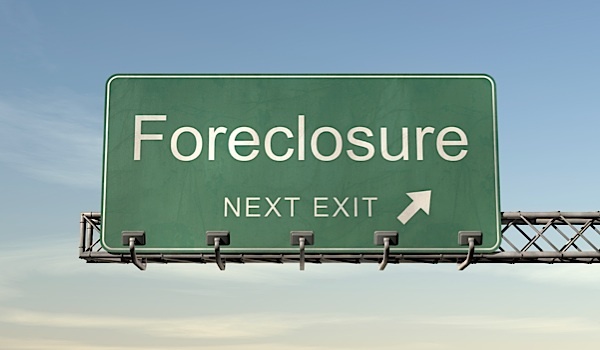 A bankruptcy may also prevent you from getting a job or being able to rent an apartment. While it is true that a bankruptcy will be removed from your credit report in seven to ten years, many lenders will want to know if you have ever filed for bankruptcy in your life. So as you can see, bankruptcy is serious and should always be your last resort. If you can pay back your debts, even if it takes you years to do so, always choose that option. If you think your debt is still far too high, read on for a few ways you may be able to avoid a bankruptcy and control your debt problem. 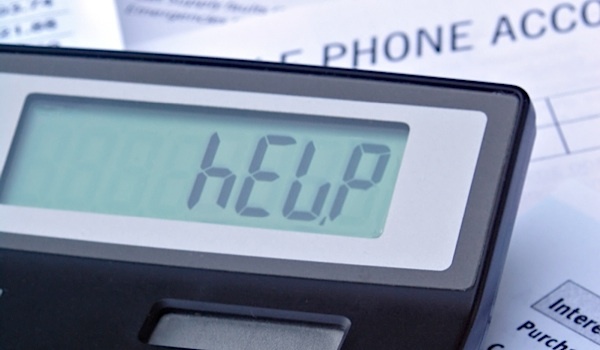 Be proactive about your obligations and work with your creditors. A creditor is always going to choose to accept some money rather than no money at all. 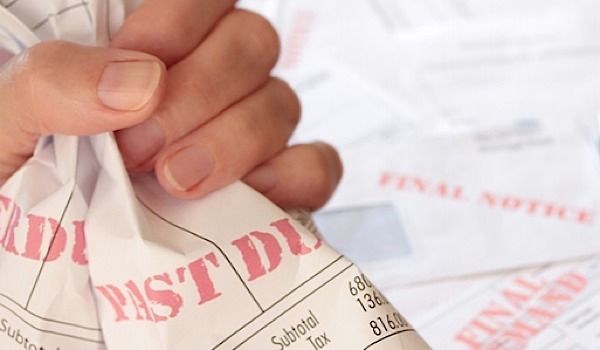 You can settle your debts with them and sometimes end up paying far below what you owe. If your creditor believes you will file for bankruptcy, they know they’re never going to get your money, so they might as well settle and get something out of you. Do note that a creditor won’t want to settle with you unless you are already delinquent on the account and haven’t paid for months. If you have been trying to negotiate with your creditors about your debt and it hasn’t been working, seek the help of a credit counseling company. A consumer credit counseling agency may be able to get results that you can’t get. These companies have years worth of experience and they know exactly who to call and what to say to get your payments and interest rates lowered. 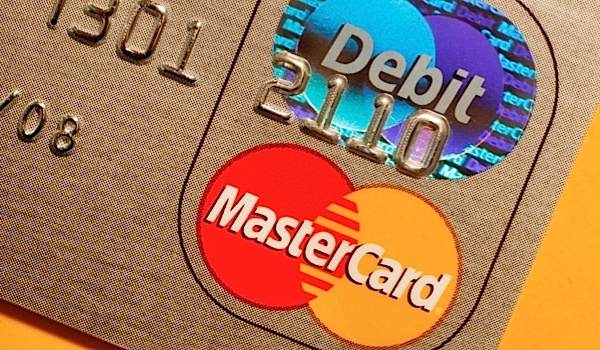 Are Your Debt-Resolution Plans Realistic?